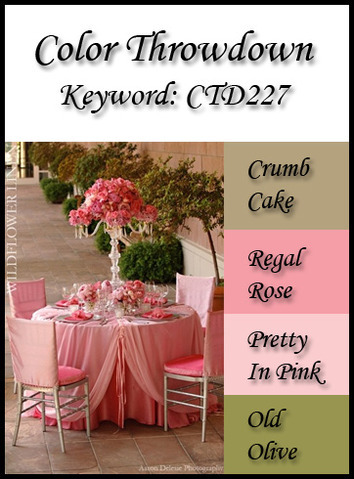 We hope you'll play along with us this week! Just link your project to the Color Throwdown Blog HERE, and while you're there, make sure you check out the rest of the amazing DT creations! Thank you so much for stopping by and as always, have a wonderful Wednesday! 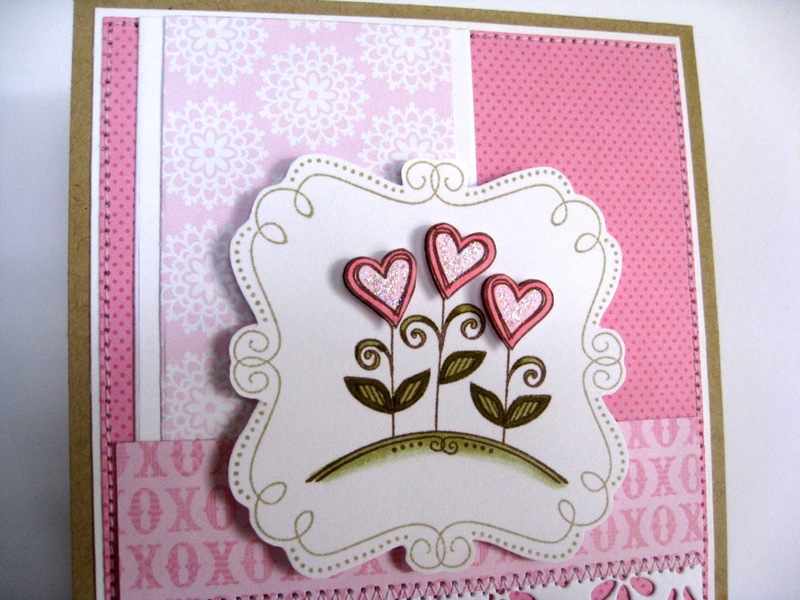 Super sweet, Kerri - I really love the doodle outline stamped in Sahara Sand - I'd never think of that, but it lends a nice softness to the image. Well done, gf! OMG, what a darling Valentine, Kerri!!! 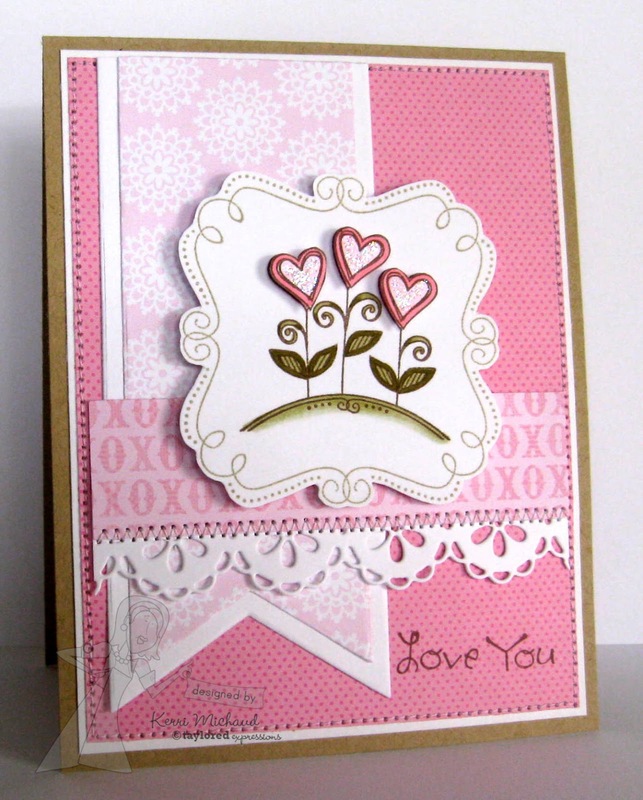 Love how you popped up the hearts and the fancy border looks fabulous!!!! Awwwwww, what a HAPPY card. Totally sweet! Super sweet! Love the popped up glittery hearts and pretty papers you used! 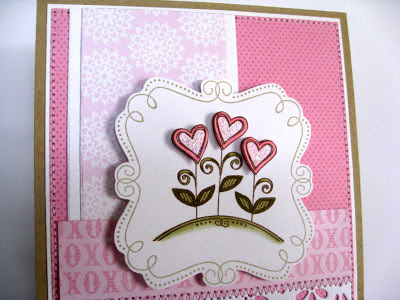 Love that lacey border and those popped up heart flowers are just the sweetest! Beautiful Valentine! So pretty! Love the little bit of sparkle on the flowers.